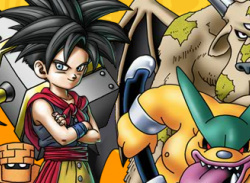 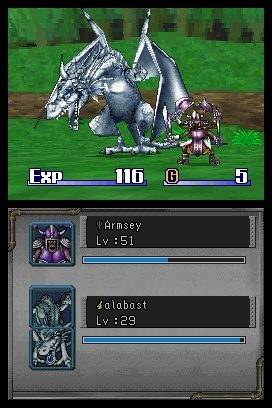 When Enix released the original Dragon Quest Monsters for Game Boy back in 1998, many quickly dismissed it as just another vain attempt to cash in on the Pokémon craze. 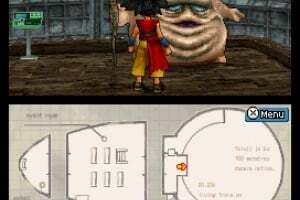 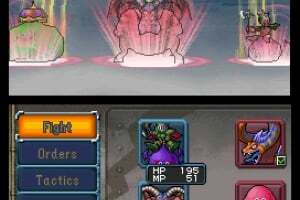 But over the past 13 years, the Monsters series has developed quite a following and become more in-depth and multiplayer-friendly with each new release. 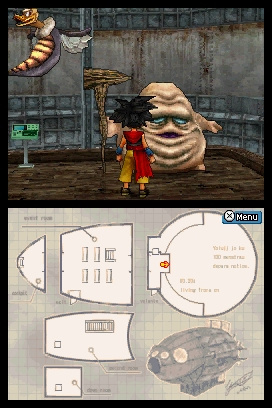 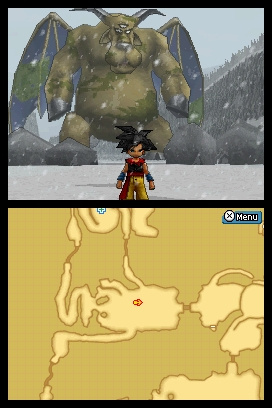 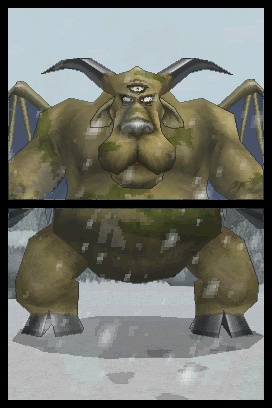 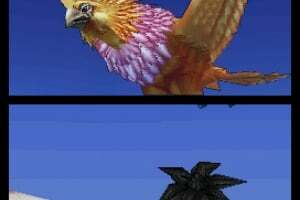 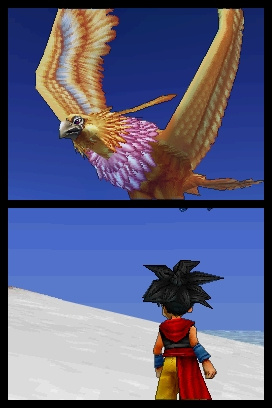 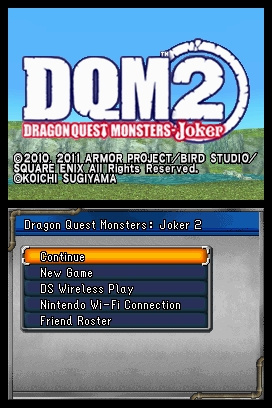 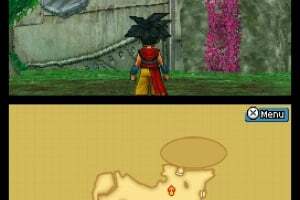 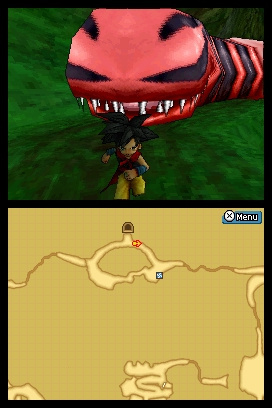 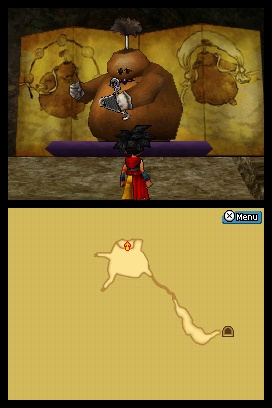 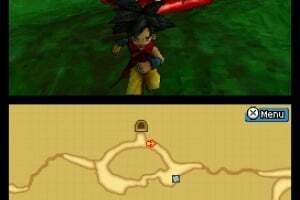 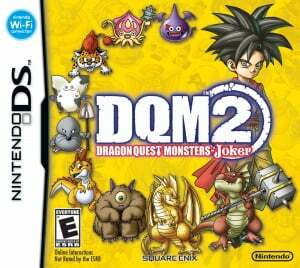 Where the first Dragon Quest Monsters: Joker on DS introduced a..
As Monster Scouts, players can recruit wild monsters to build a team and battle against other players in this turn-based role-playing game. 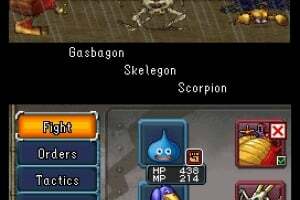 Each year, monster scouts from around the world gather to compete for the title of world’s greatest scout. 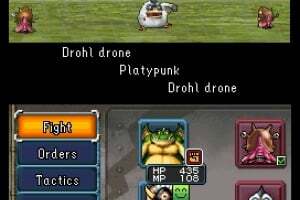 Players crash-land on a mysterious island after their airship is struck by lightning. 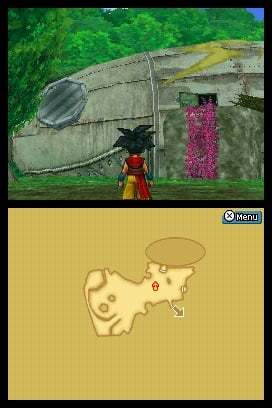 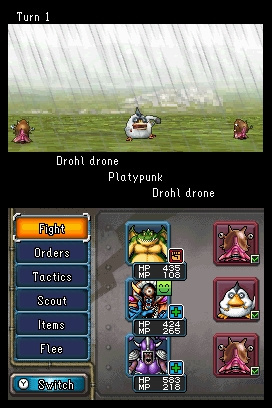 They must rescue their missing passengers and crew members by fighting various enemies using their own monster parties. 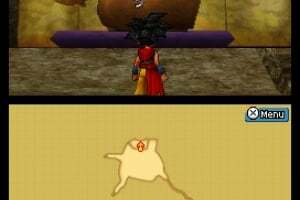 The only way off the island is to solve its many mysteries. 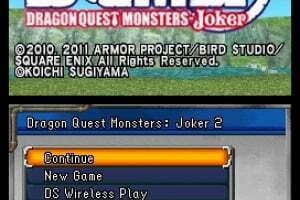 Become the world’s greatest Monster Scout in Dragon Quest Monsters: Joker™ 2, a spinoff of the fan-favorite DRAGON QUEST core series. 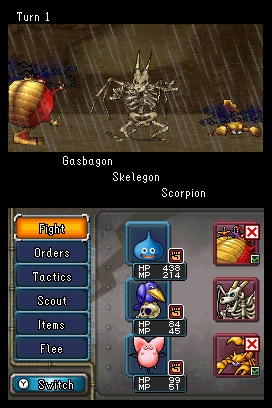 Players scout and collect monsters in order to build a team to battle enemies. 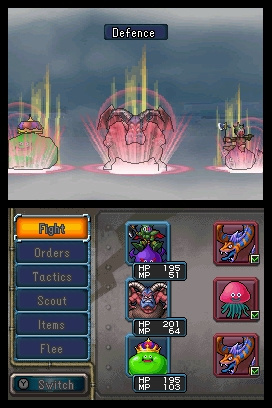 Players can battle their monster teams against one another using a local wireless connection. 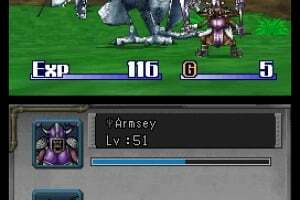 Or, using a broadband Internet connection, they can connect to Nintendo® Wi-Fi Connection to battle against other players. 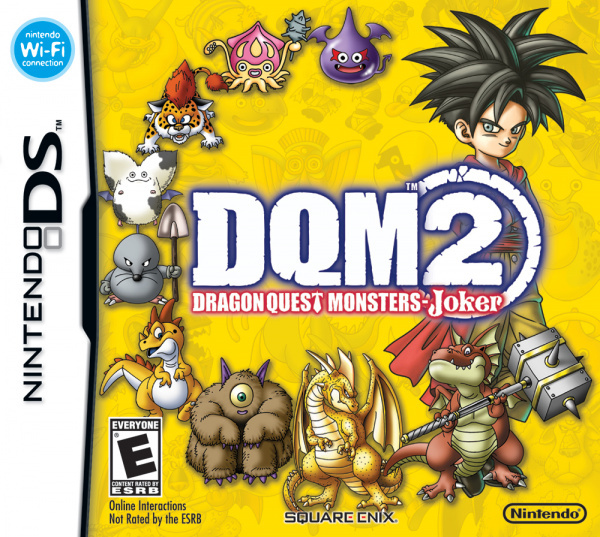 When will it come out in America? 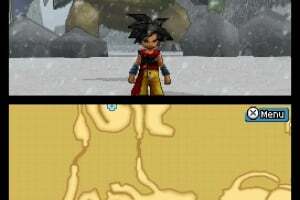 Gamespot's got a review of it.